Showing results by narrator "Al Sanders"
For most of us, fear is something we try to avoid. And fearing God hardly sounds like an occasion for joy. 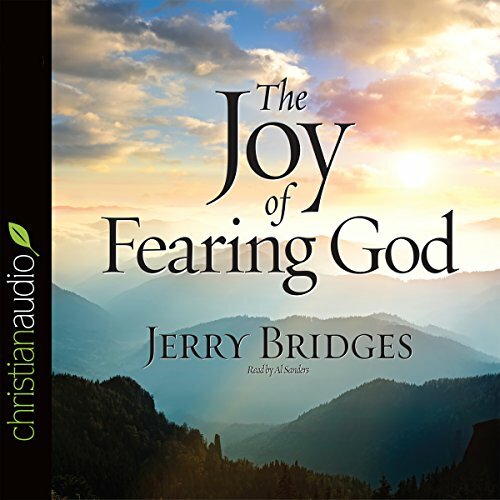 But Jerry Bridges shows how the fear of the Lord is actually the key that opens the door to a life of true knowledge, wisdom, blessing, and joy. We all want a deeper, more intimate relationship with God - one that's characterized by joy. But how does fearing God lead to joy? After all, aren't we supposed to love him and live in intimate relationship with him? It all happened in a moment - a most remarkable moment. God came near. He came not as a flash of light or as an unapproachable conqueror, but as one whose first cries were heard by a peasant girl and a sleepy carpenter. The hands that held him were not manicured, but callused and dirty. No silk. No ivory. No hype. No party. No hoopla. 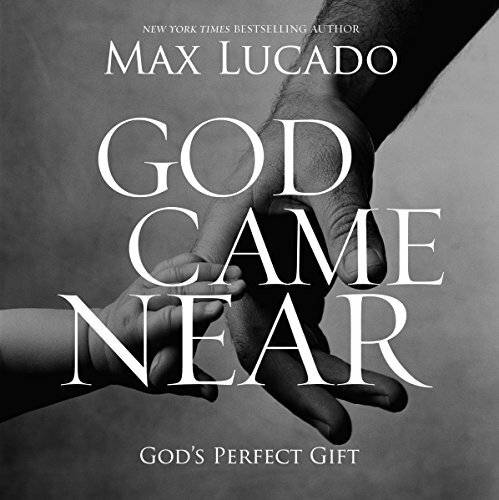 God had come near...for you.